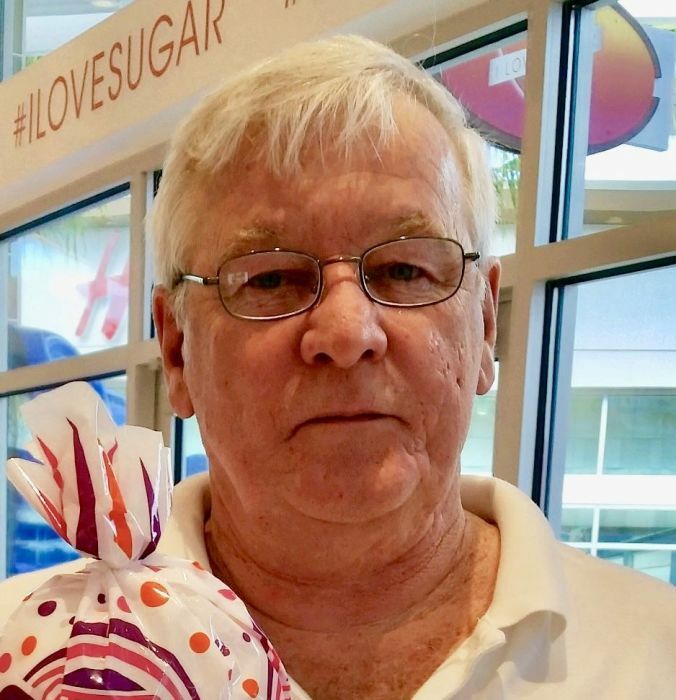 Clifton Park - James Chester Ashley, 60, of Cambridge Avenue died suddenly Saturday, February 9, 2019, at his home. Born in Troy, he was son of Daniel Ashley of North Greenbush and the late Miriam Forest Ashley and husband for 23 years of Lisa Beaulac Ashley. He was raised in Troy and resided in Clifton Park for the past 20 years and was a graduate of Catholic Central High School and attended The College of St. Rose. Jim was a Captain in the US Army. He took many vacations with Lisa and Olivia to Daytona Beach, Florida and enjoyed cooking. He was a devoted husband and an amazing father. Family meant everything to him. Survivors include two sons, James and Jeffrey Ashley, Rensselaer; a daughter, Olivia Ashley, Clifton Park; a granddaughter, Mallory Ashley; his siblings, Daniel Ashley, Georgia, Susan Ashley, North Greenbush, Lawrence (Donna) Ashley, North Greenbush and Jude (Dennis) Mellan, Texas and several nieces and a nephew. Relatives and friends may call at the Bryce Funeral Home, Inc. 276 Pawling Avenue Troy on Wednesday, February 13, 2019 from 4-7 PM. Funeral service will be held Thursday at 10:30 AM at the funeral home with Rev. James J. Vaughan, officiating.